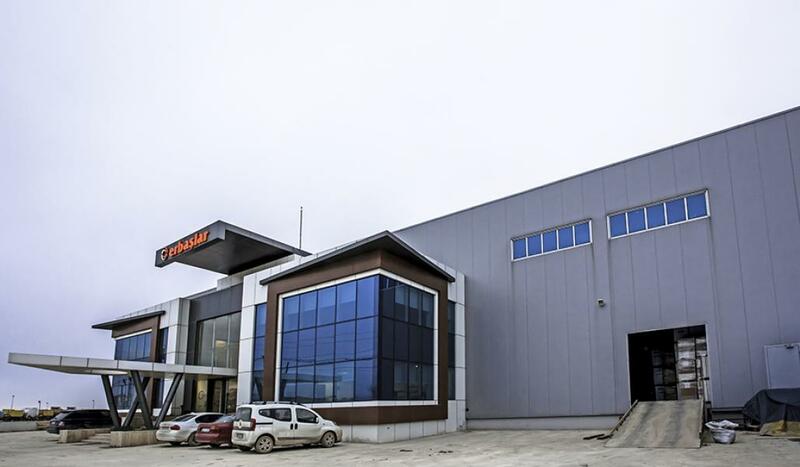 It is a storage building commissioned by Cevahir Holding at Hadımköy, İstanbul. The building has high ceiling storage areas and multifloor office areas. Mechanical systems of the building include ventilation and water fire extinguishing systems at warehouses and VRF heating-cooling system at offices.